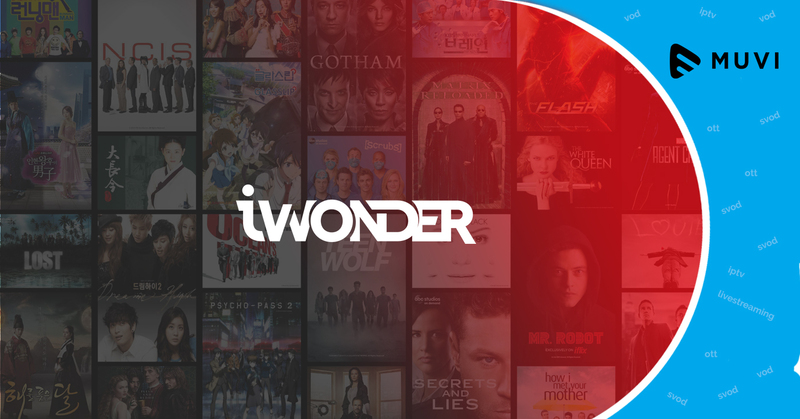 Singaporean streaming provider iwonder in partnership with the entertainment service provider, iflix is all set to launch its standalone SVOD service in Australia. The new platform will give viewers access to premium documentary and current affairs content, and will be available to more than 12 million users of iflix in 28 markets globally. 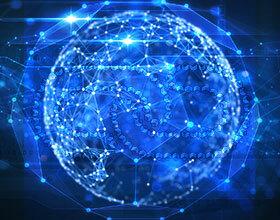 Canada’s Latest OTT Service Buys Marvel’s S.H.I.E.L.D.